Unfortunately, the German language can be pretty ugly sometimes. Well, ugly in the sense of complicated. And there is even a part of German grammar that seems to be even more complicated: The compound nouns and their German hyphenation, so the correct separation of these nouns. Now, we will not lose too much time and start summarizing these two topics. By the way, there some parts of German hyphenation that you simply will have to learn. Well, in order to do so, I can recomed this hyphenation tool which will always show you how to separate German vocabulary in the right way. And now – Los geht’s! Well, the first part of this article will be about German compound nouns. As already mentioned, German hyphenation with these long type of German nouns might seem rather difficult. But one you have understood the principles, you will see that it’s quite easy. So, the rule is quite easy: The German hyphenation with German compound nouns is realized after the connector. Please, keep in mind the German hyphenation by syllables. Well, you simply have to combine the word separation with the separation after connectors. Well, another possibility to figure out at which point of a word you can separate it are the German separable verbs. So, here you can apply German hyphenation after every prefix. Of course, this is only a useful trick. 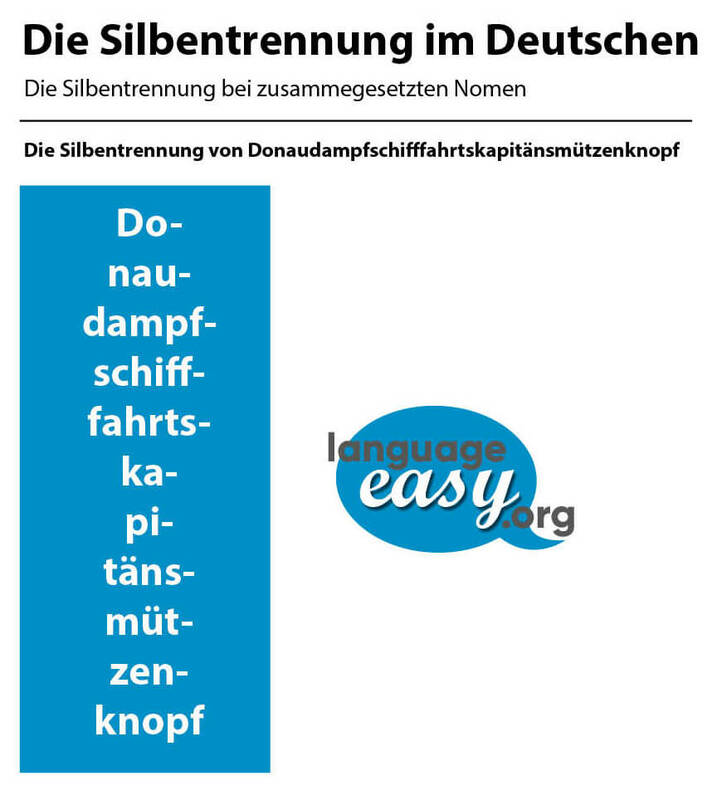 Finally, you will have a study you German vocabulary in way that allows you to recognize the syllables of every word. Well, that’s the only way – but I think I have already mentioned that above. 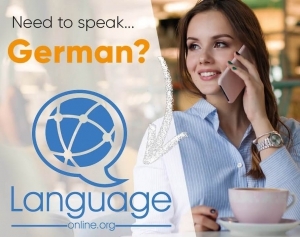 Please, have a look at our article about German separable verbs mentioned above. Nevertheless, there is a short list of the most important prefixes of separable verbs, where German hyphenation can be applied. Well, of course, German hyphenation can also be applied after the prefix “ge-” and other ones used to build the German participle.